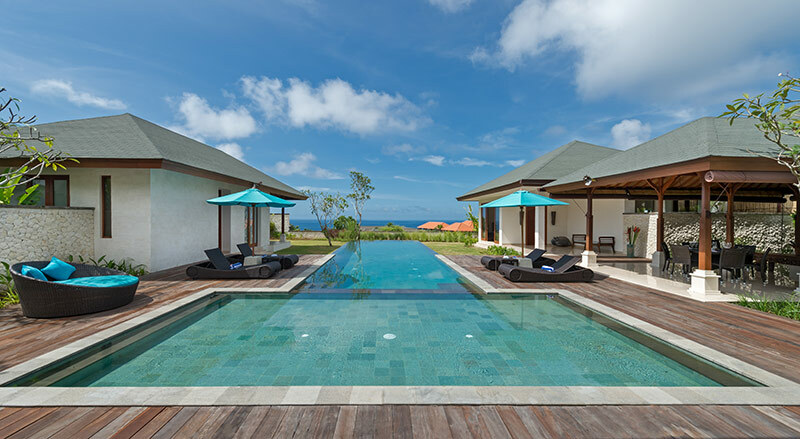 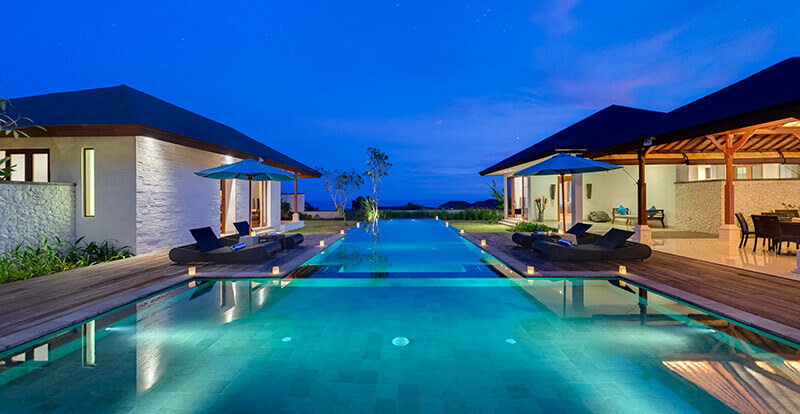 BALINESE VILLA WITH SPECTACULAR VIEWS. 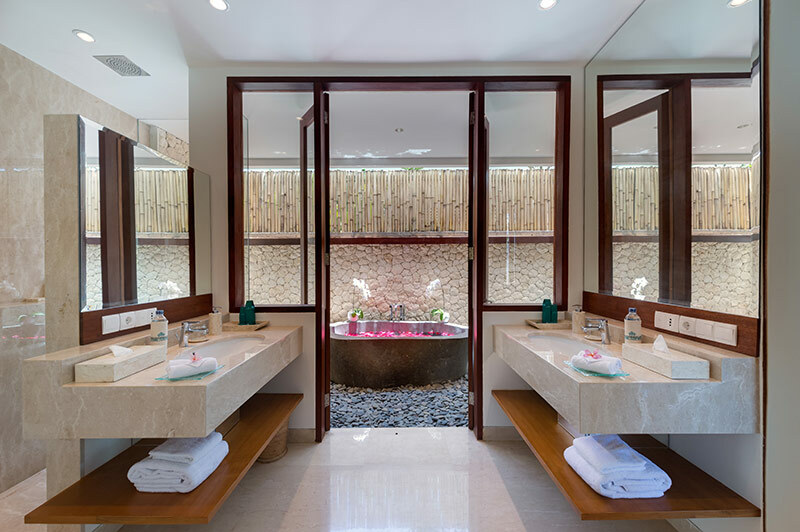 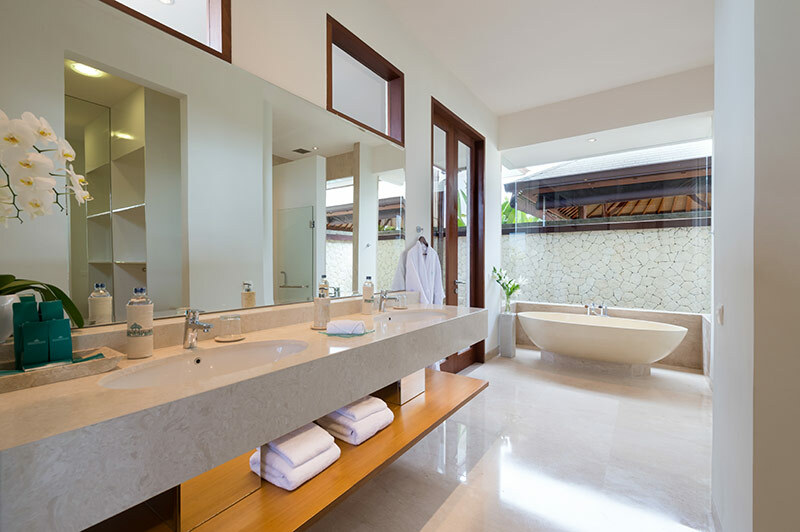 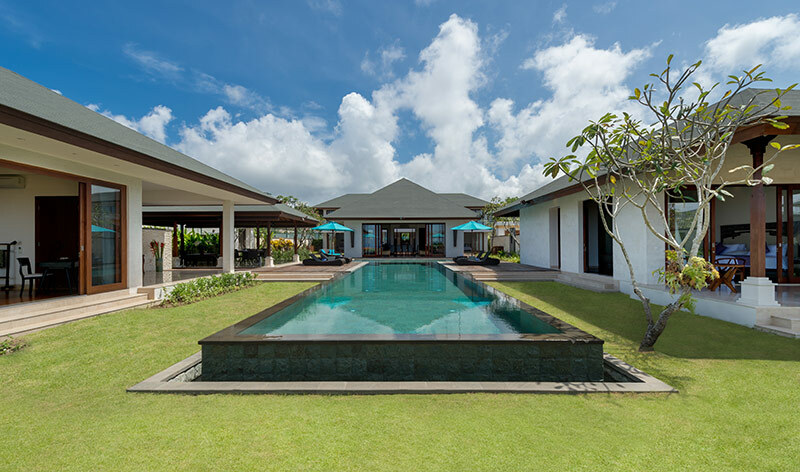 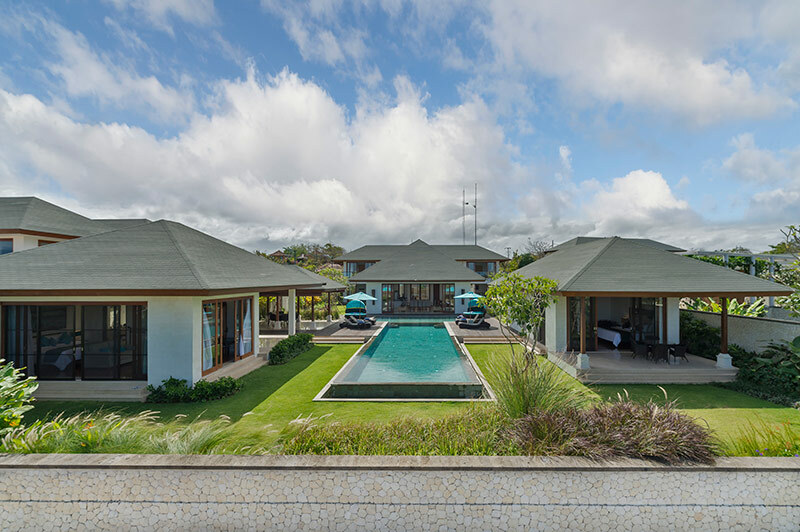 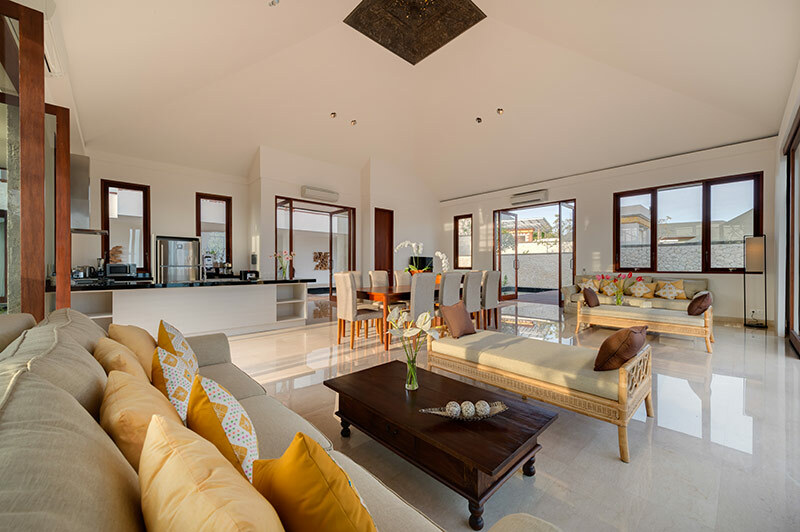 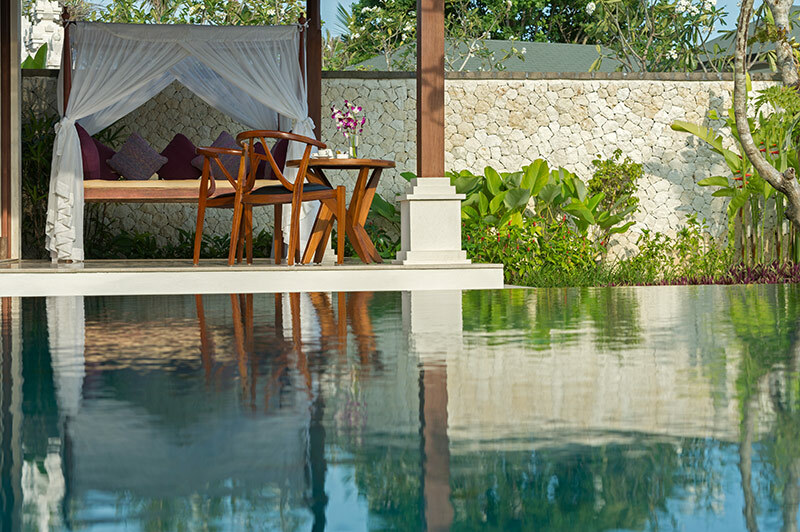 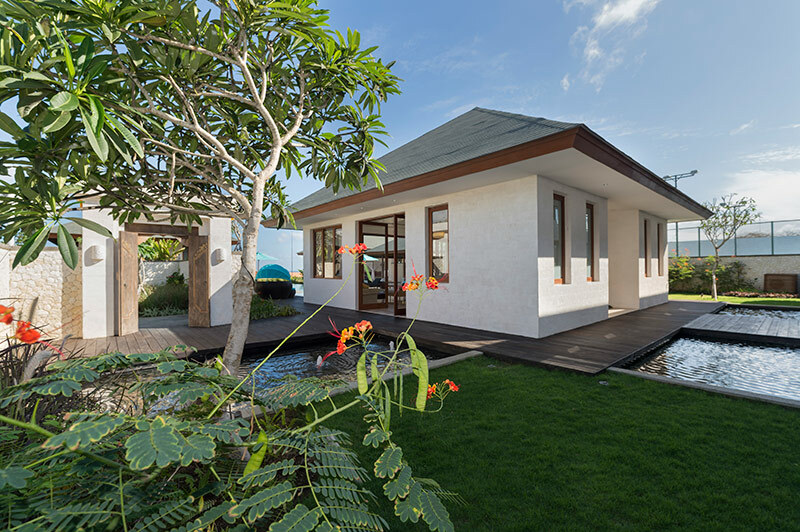 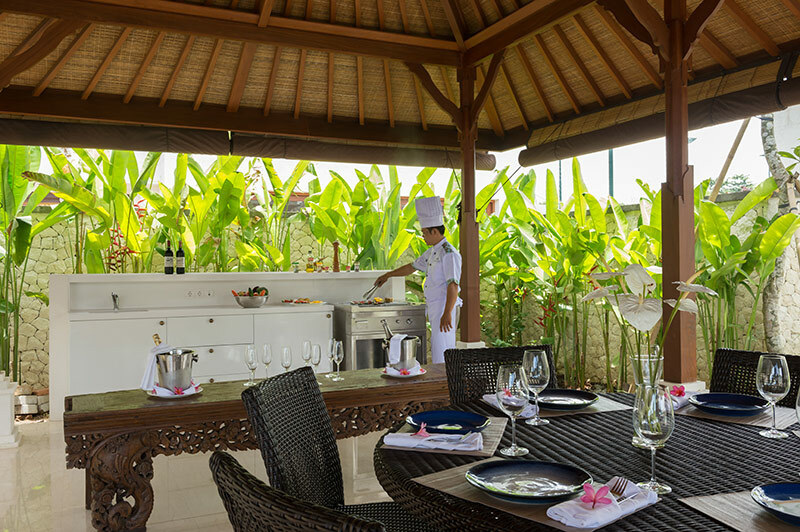 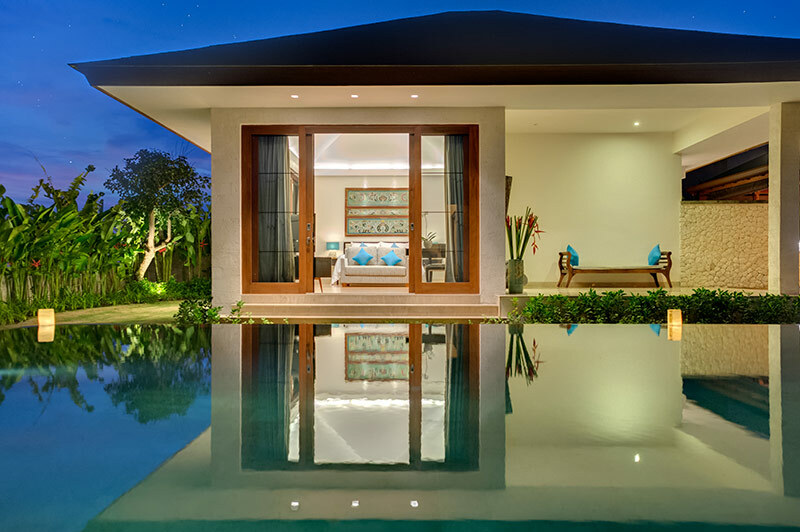 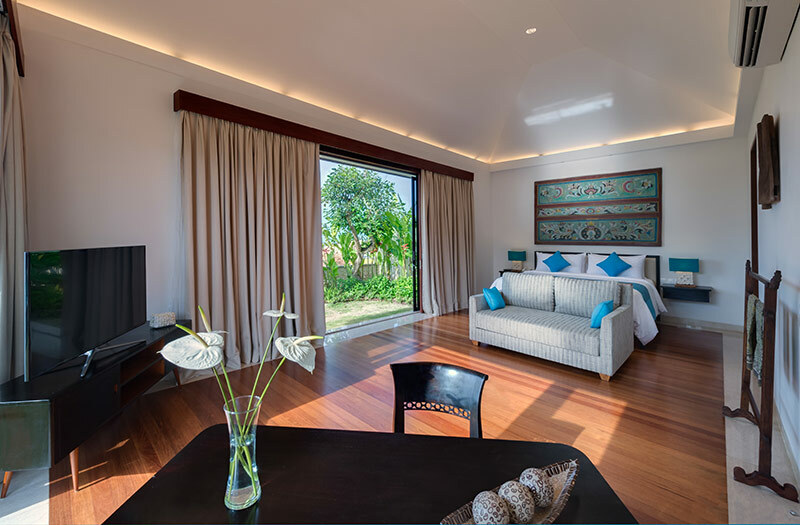 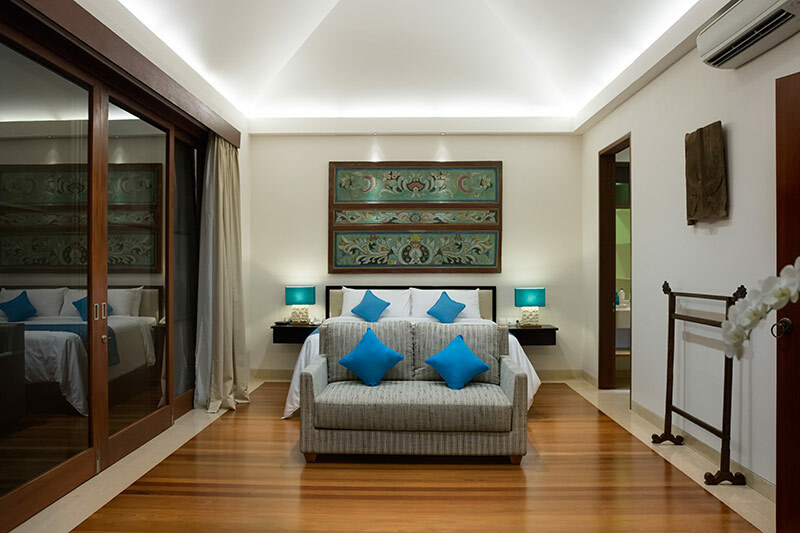 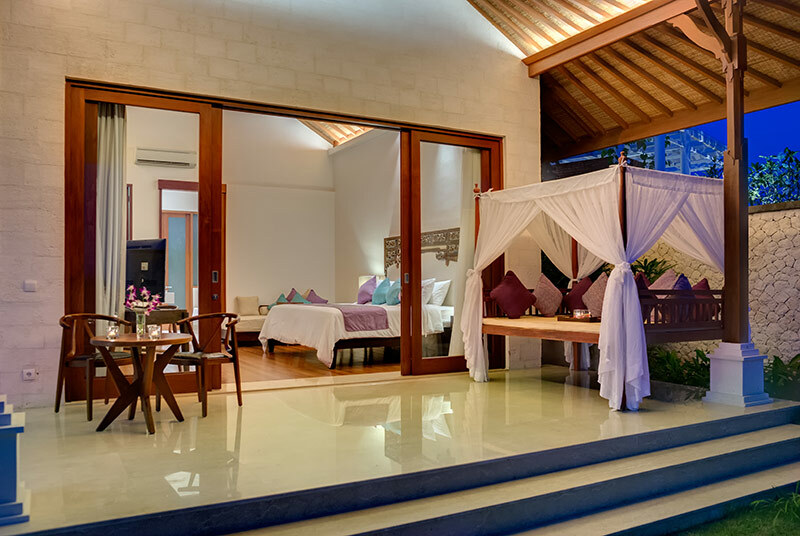 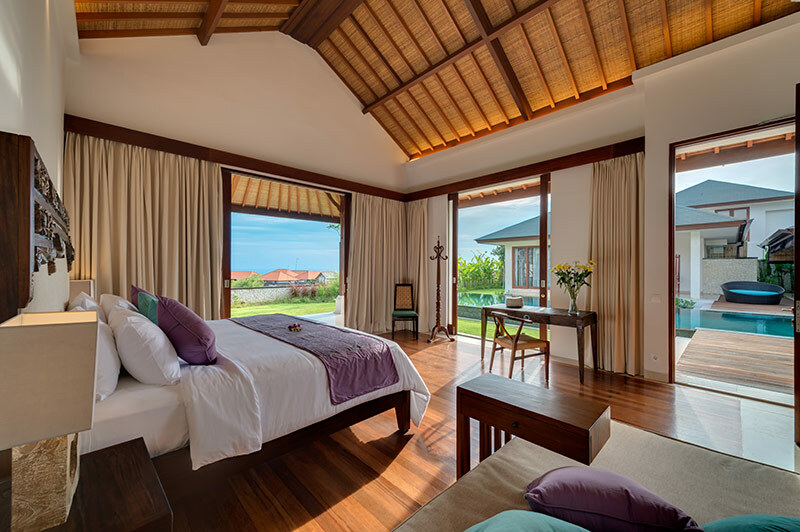 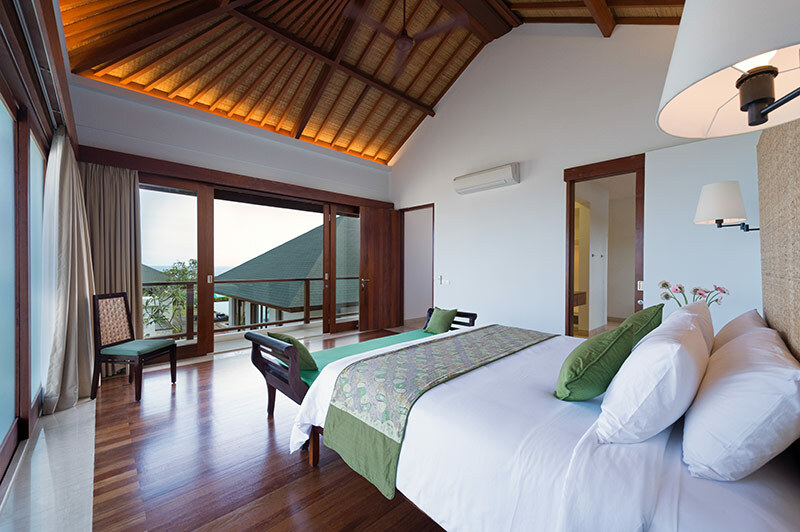 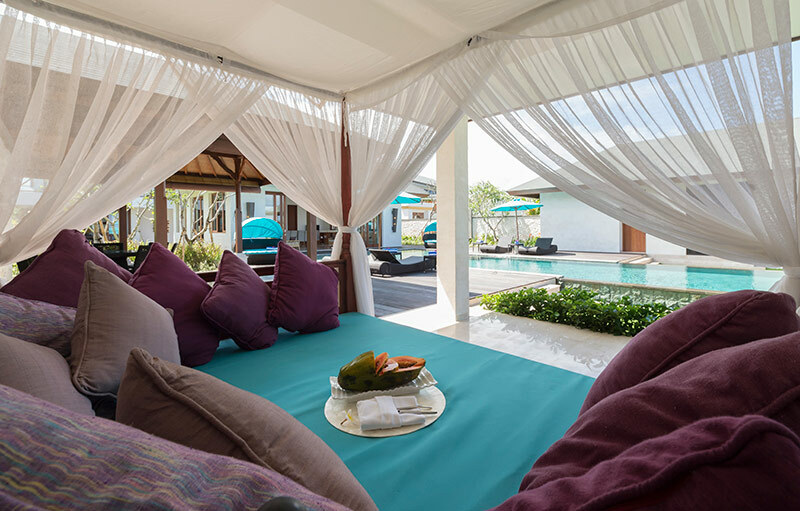 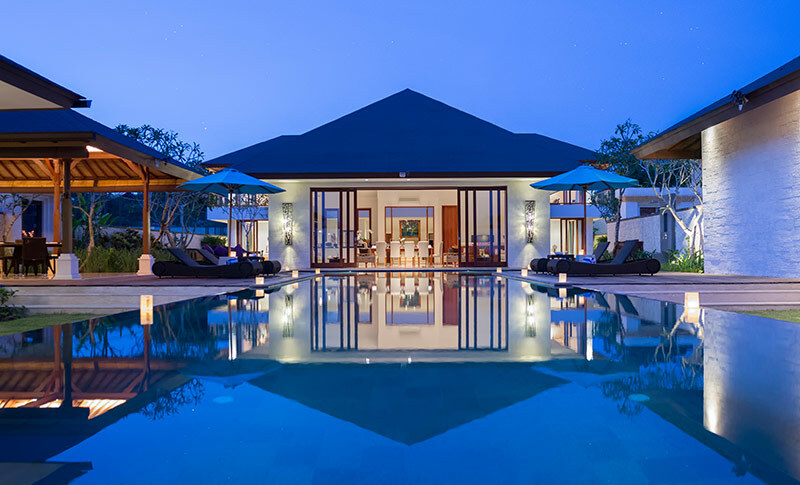 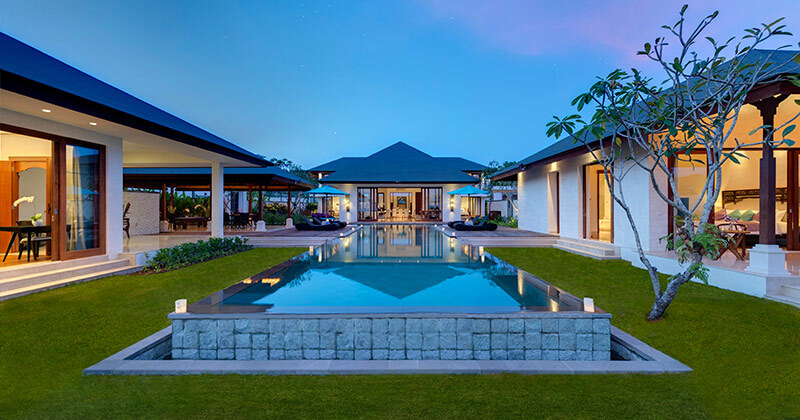 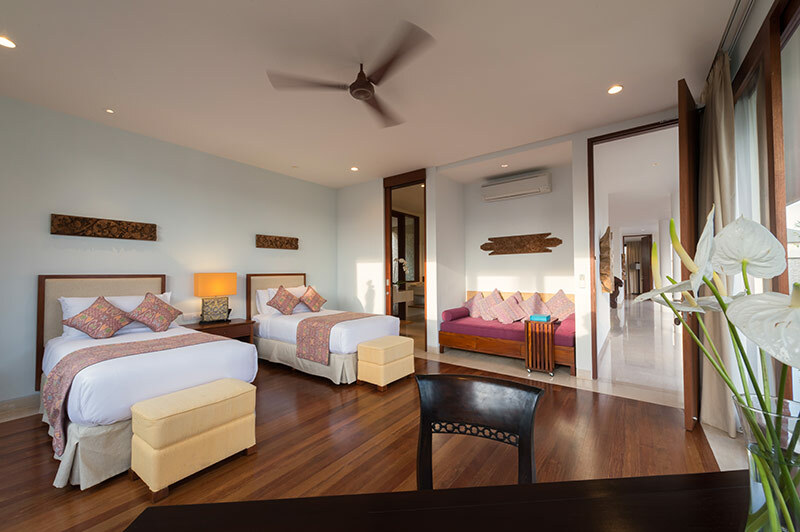 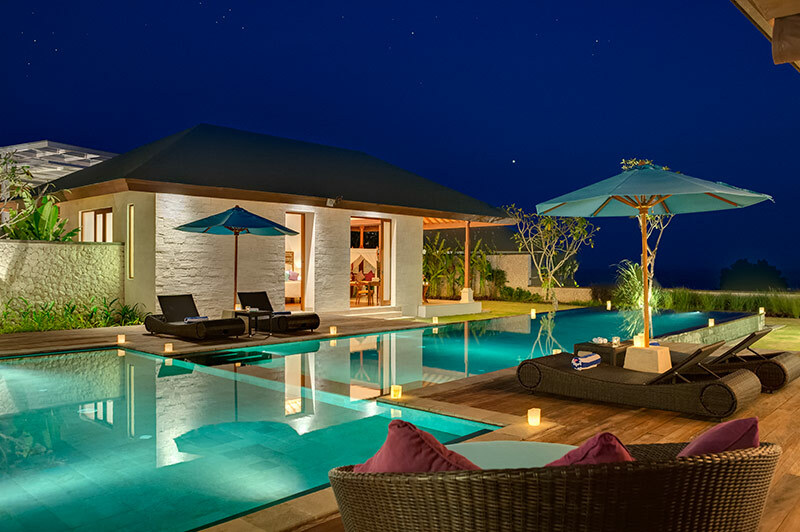 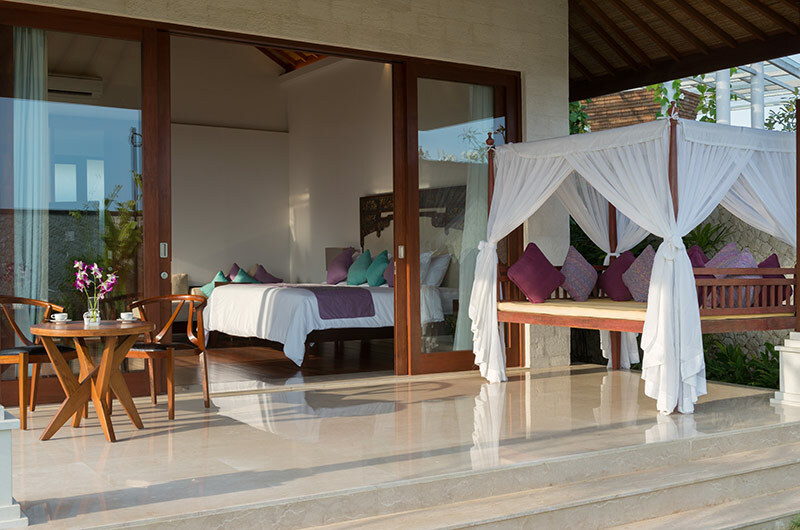 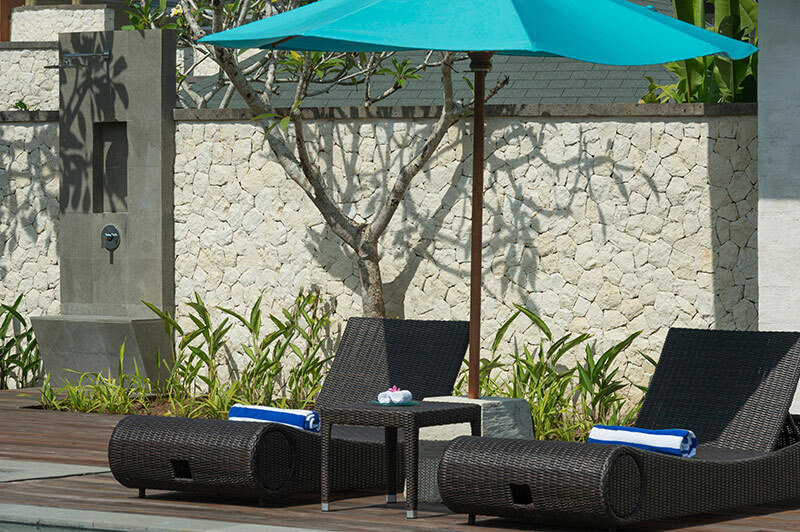 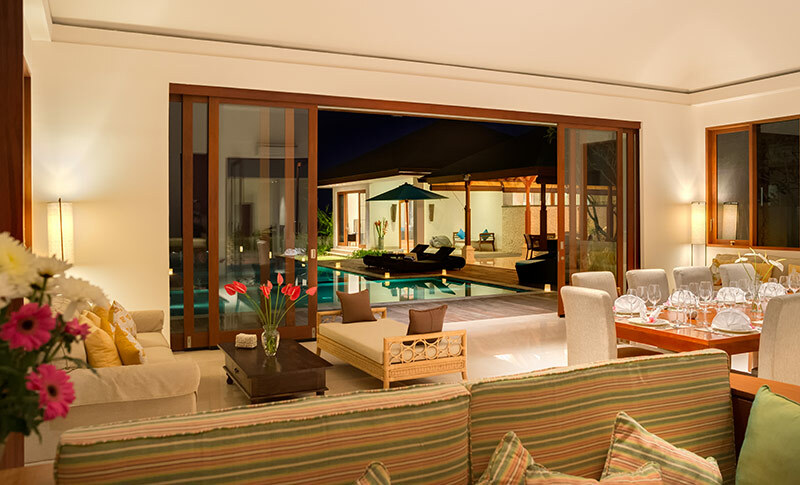 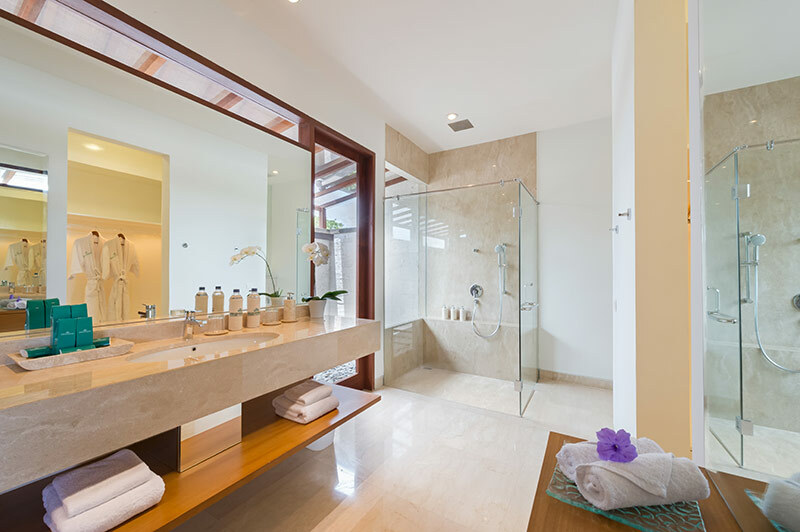 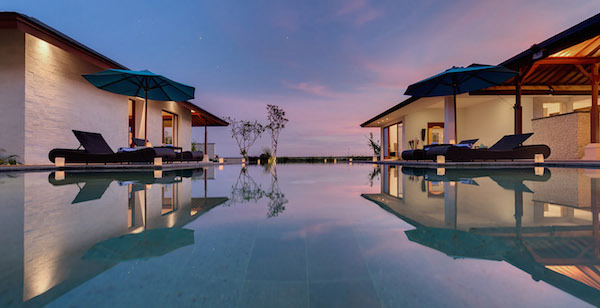 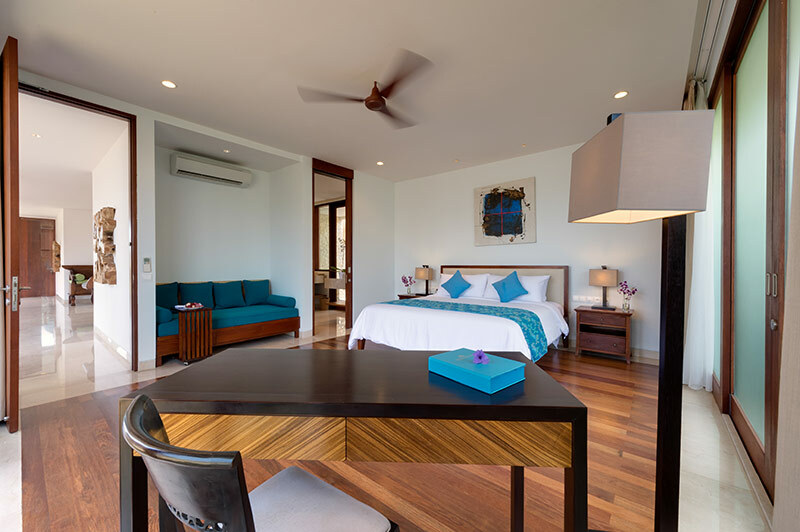 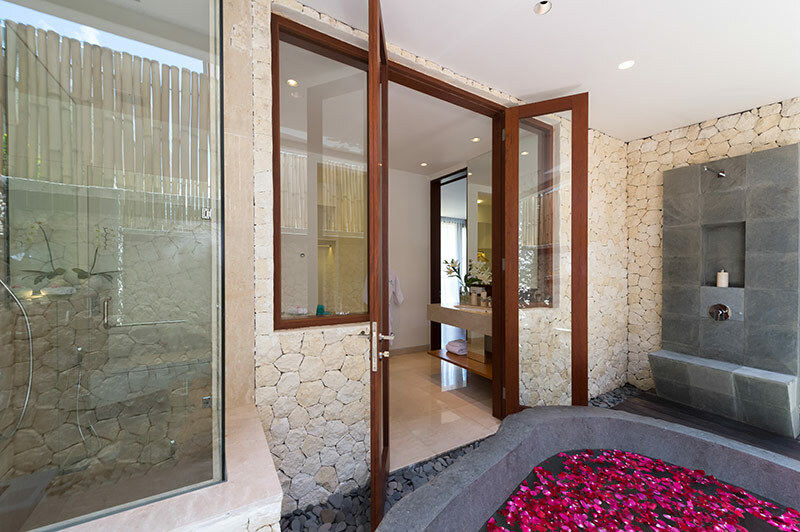 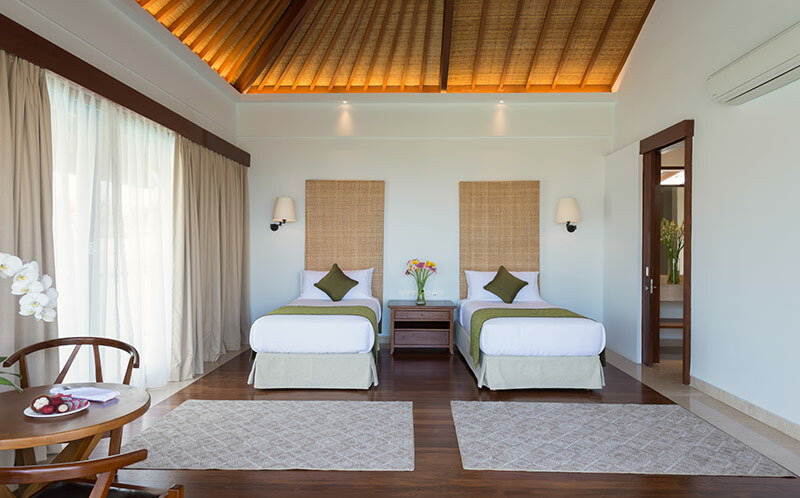 The Villa is located in South Kuta allowing to enjoy an incredible views of the ocean and tropical gardens. 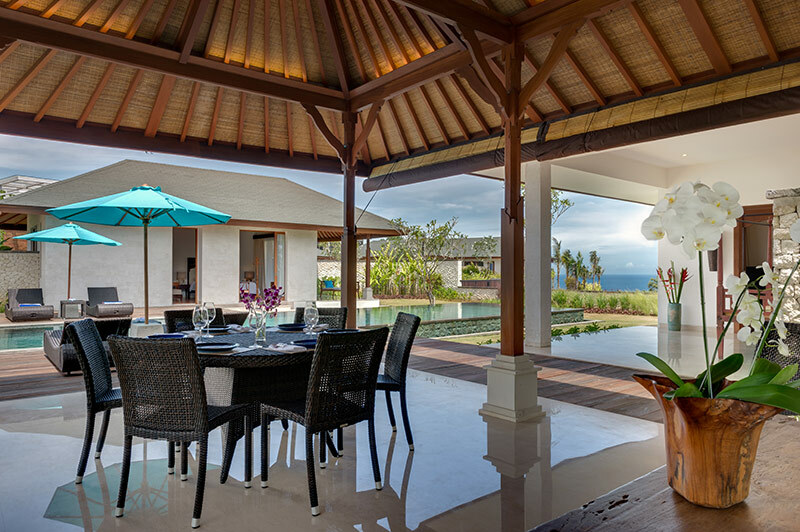 Pandawa Beach with white sands and crystalline waters situated right below the Villa. 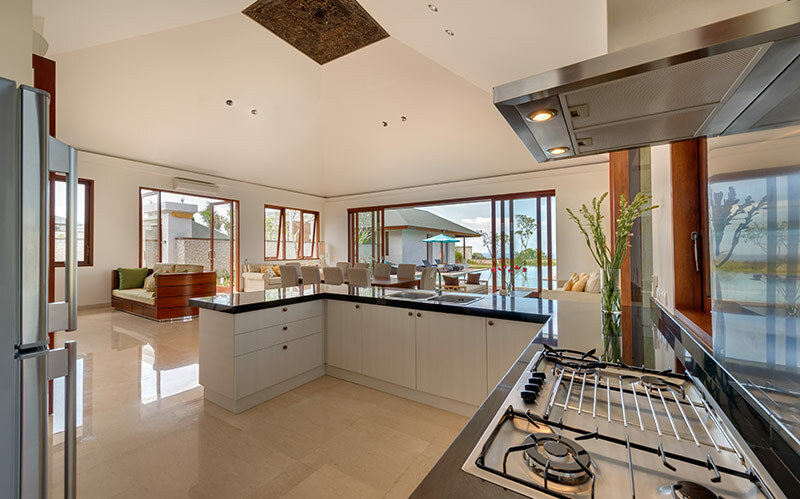 A perfect location of this Villa will let you enjoy an absolute peace, while few kilometers away will take you to popular seafood restaurants and beach bars. 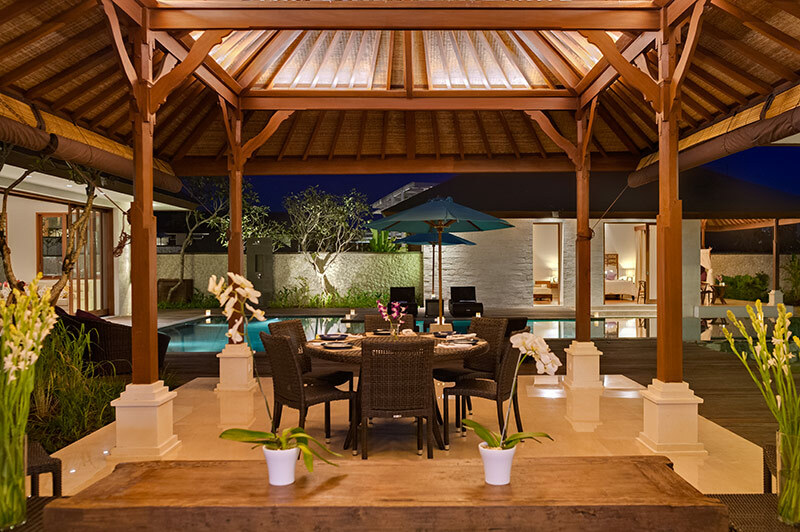 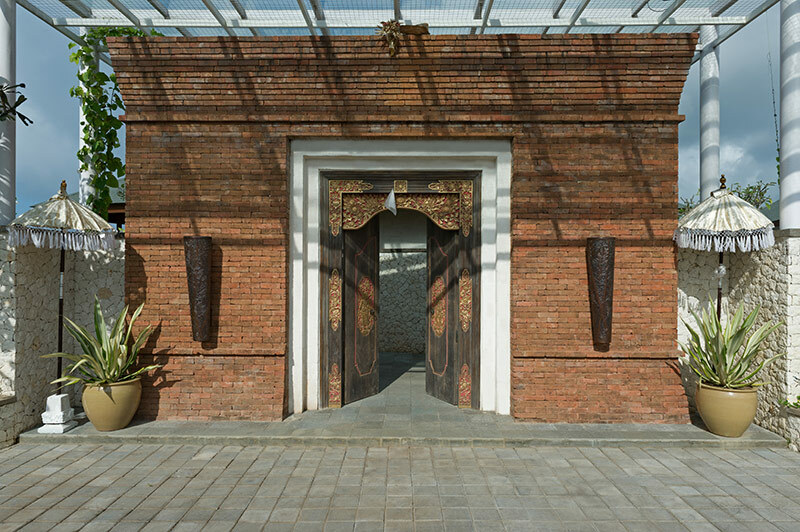 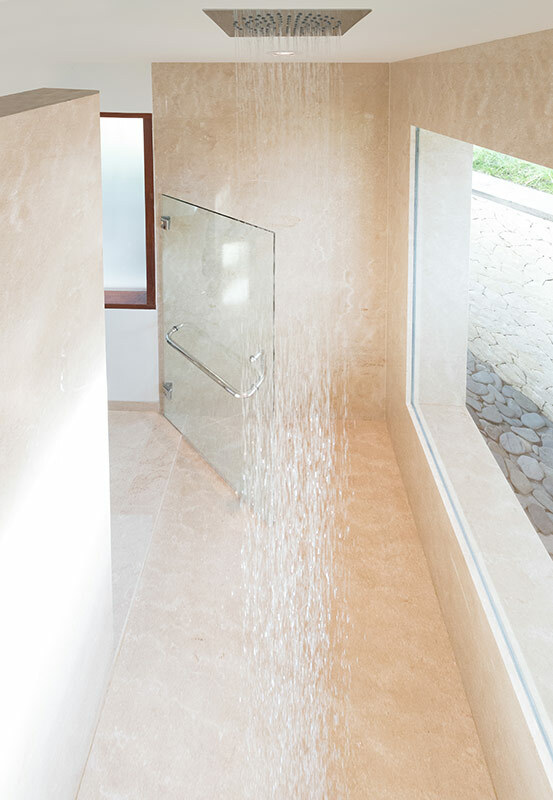 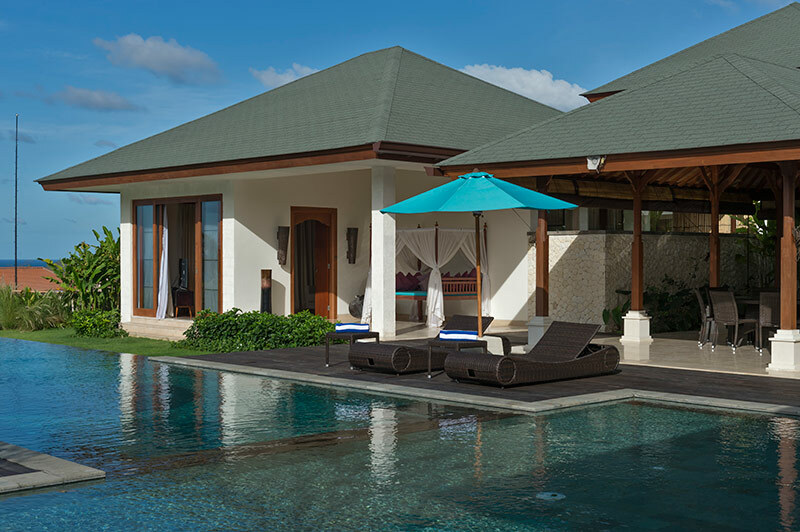 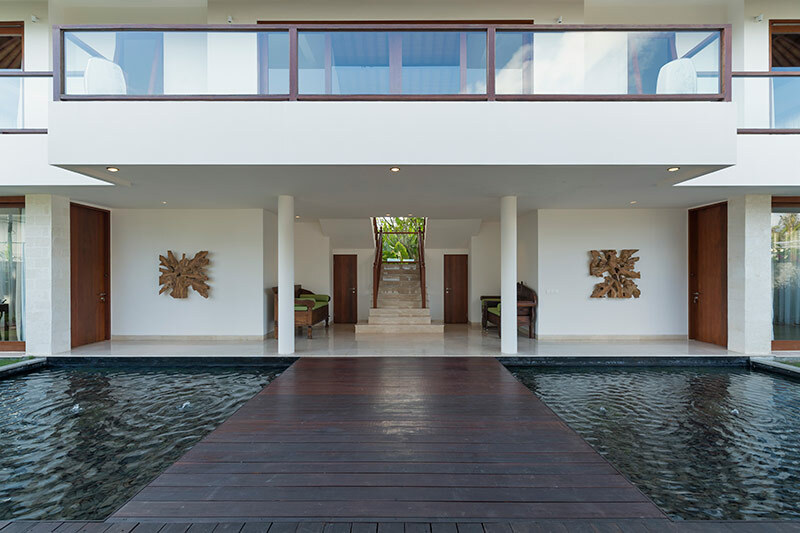 The Balinese villa is designed in a way as many Bali homes. 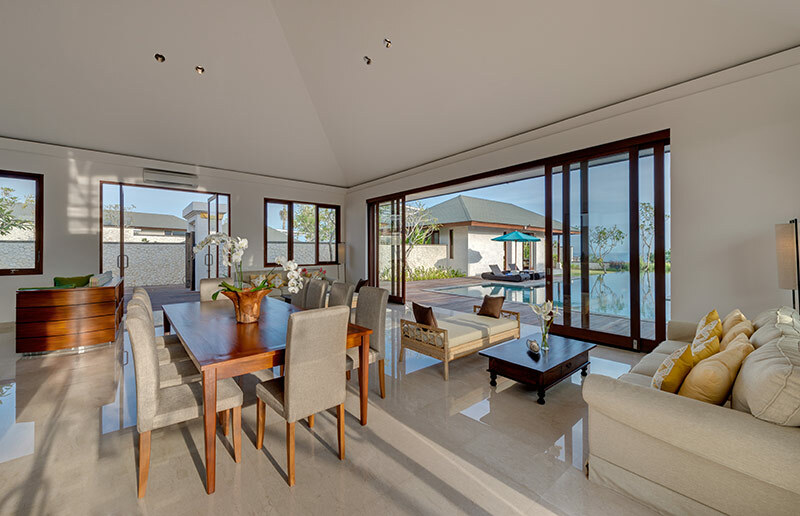 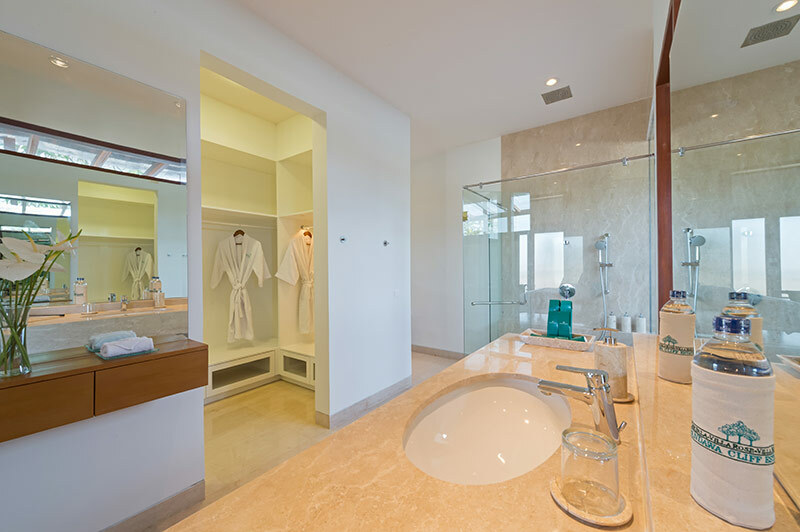 Very bright and spacious areas bring sense of relax and calmness. 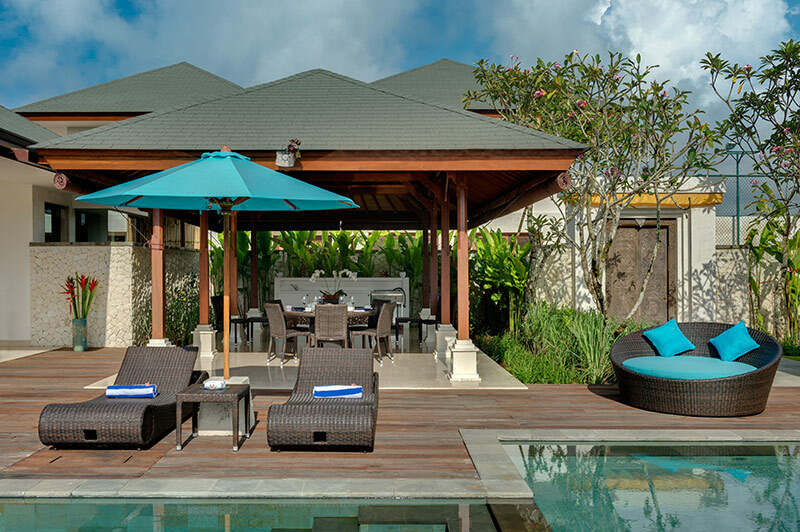 The Villa provides all the furnishings and facilities to make your holidays extremely convenient and pleasant.